B.A. Shapiro will appear at 12:30 p.m. Wednesday, Nov. 9. The first of a trilogy of such books was the best-selling “The Art Forger,” which moved between Edgar Degas in the mid-19th century and a contemporary artist. The third book, a draft of which Shapiro has sent to her editor, is set in 1920s Paris and Philadelphia and features Gertrude Stein and a fabulously evil con man. “The Muralist” is set largely in New York on the cusp of World War II among impoverished artists who are employed by the federal Works Progress Administration and who, after the war, will become famous for creating the first school of art developed in the United States and exported to Europe: abstract expressionism. 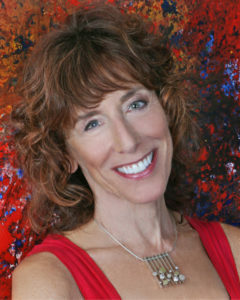 Shapiro said she has always liked abstract expressionism even if she didn’t know much about it, and its emergence fit the time period of the story she wanted to tell. Writing about mid-20th-century art gave her an opportunity to read all about the art movement and visit all the places important to artists such as Rothko and Pollack. “The Muralist” also let her bring Eleanor Roosevelt to life. Roosevelt also played a key role in the formation of the story. Having decided she wanted to write about art and the Great Depression, Shapiro looked into the WPA, which paid artists a living wage to create inspirational murals and other public works. The WPA brought her to Roosevelt, who was involved in the agency. Roosevelt had said her failure to push her husband harder to welcome European refugees was her biggest regret, so that gave Shapiro an opening to tell a Holocaust-related story. She was able to include something she did know about — she has a doctorate in social psychology — because of the psychological problems of Rothko and Pollack. She also added details of post-traumatic stress disorder to Alizee, whose parents were killed when she was a child. 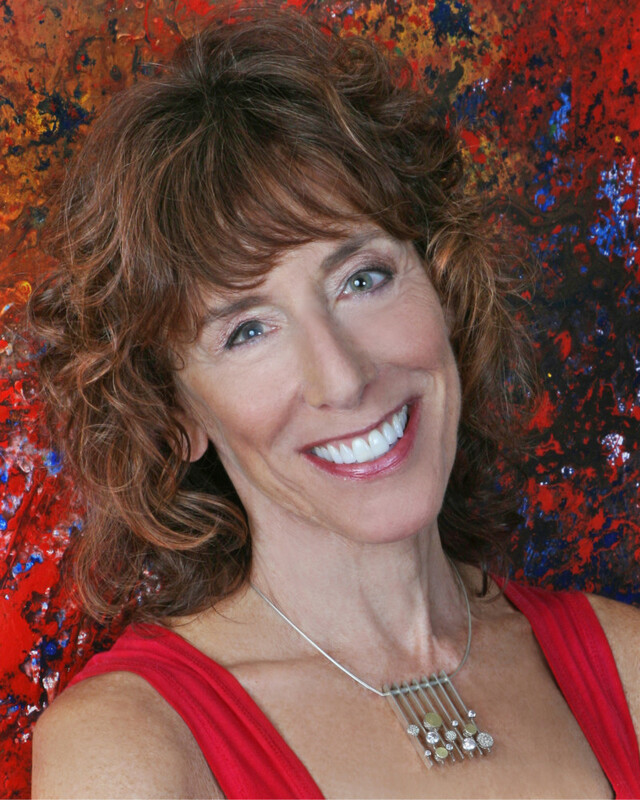 With all of the artists, Shapiro said, she enjoyed exploring the idea that genius and mental illness are connected. All of the elements of mental illness in the book are true and provide depth to her characters. “The Muralist” also allowed Shapiro to gain some literary vengeance against Breckinridge Long, a friend of FDR’s who controlled the flow of refugees from his post in the State Department. Shapiro includes a memo that proves Long was accepting far fewer Jews than the law allowed, and she makes him pay for his real crime against humanity by targeting him with a fictional assassination plot. The beauty of good historical fiction is it fills those gaps, and even when we know it’s not real, it at least feels true. The title character in B.A. 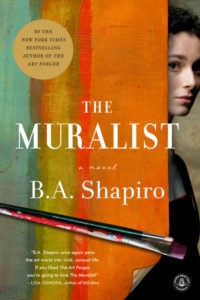 Shapiro’s “The Muralist,” Alizee Benoit, is fictional. She’s a young, orphaned, Jewish, French-American painter working for FDR’s Works Progress Administration on the eve of World War II while her brother and other relatives are still in Europe. Their best chance of escaping Hitler is foiled when their voyage on the St. Louis proves circular. Most of the characters around her, however, are real. Fellow painters such as Mark Rothko, Jackson Pollack, Lee Krasner and Willem de Kooning. Villainous State Department official Breckinridge Long. And first lady Eleanor Roosevelt. 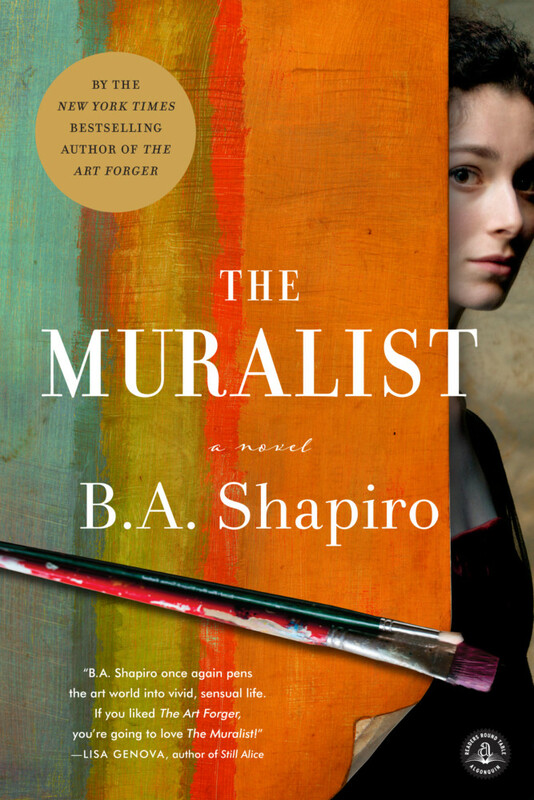 I can’t prove Eleanor would have been charmed by a pretty, dirt-poor artist eager to demonstrate the power of nonrepresentational art to her, but after reading “The Muralist,” I know it’s true. 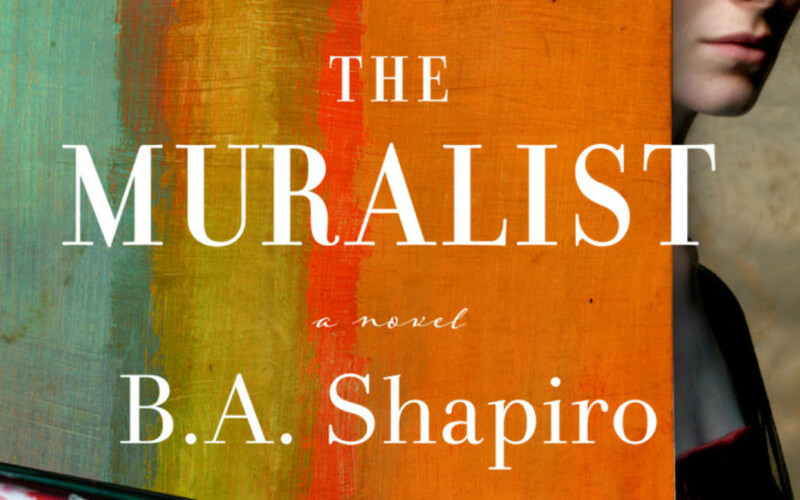 Shapiro’s talent for giving life to her historical figures makes “The Muralist.” We feel Rothko’s domestic frustrations and desperation to avoid the suicidal depths of his manic depression. We ache with Krasner as she suffers through Pollack’s endless expressions of angry alcoholism. We yearn for Eleanor to slap FDR for letting Long stifle the immigration of refugees. That’s not to criticize the novel’s well-paced, double-barreled, then-and-now plot. In Alizee’s time, the emergence of abstract expressionism serves as the backdrop for her desperate efforts to save her family while she tries to maintain her sanity. In the modern era, Alizee’s great-niece, Danielle, who has given up her own art career and works in forensics for auction house Christie’s, is trying to solve two mysteries that might be related: What happened to Alizee 75 years earlier? How did those government-employed painters create abstract expressionism? The resolution is satisfying if not surprising, but Shapiro’s true art emerges in the journey, not the destination.